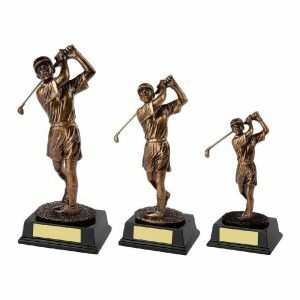 When you’re setting out a trophy table for a big football, tennis, golf, netball or rugby event, it’s important to include plenty of eye-catching awards. 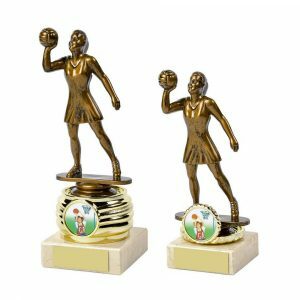 Our fabulous figure trophies will certainly get spectators talking and every competitor will want to take one home. 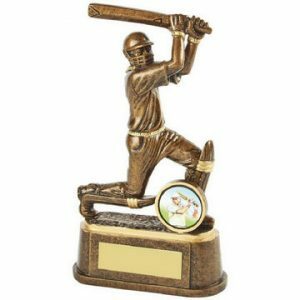 Delightfully detailed and providing superb value for money, the awards in our collection come in a host of styles and sizes, so whether you’re looking for a tower trophy for a football star or a compact award for the leading cricketer in your club, we have a stunning product for you. 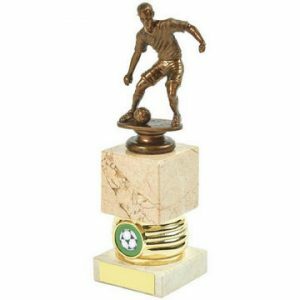 Perfect for placing on display in a cabinet or on a mantelpiece, the figure awards in our range are crafted from an array of high-quality materials, including chunky marble, and are elegantly designed. 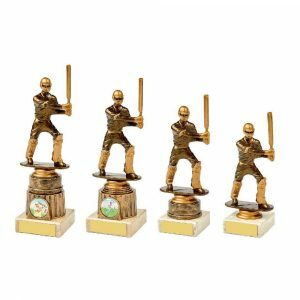 Many of them can also be adapted to suit different sporting disciplines or events simply by changing their colour central image – and you can choose the one you’d like to use from a sensational selection free of charge. 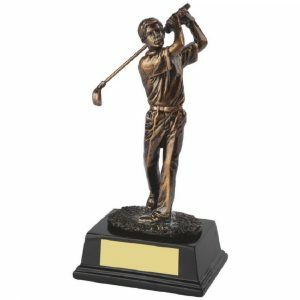 Just take a look at our online store and you’ll find figure trophies on marble bases for talented tennis players, successful rugby teams, golf champions, netball tournament victors, brilliant boxers and more. 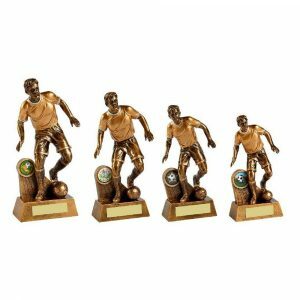 When it comes to marking sporting achievements, these classy awards will go down a storm. 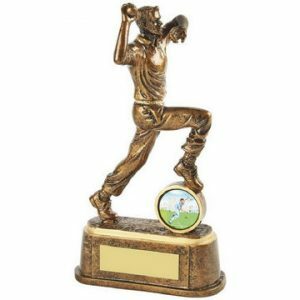 Our figure awards are impressive as they are, but you can make them even more special by having them engraved. 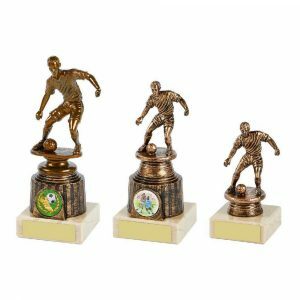 This additional service is affordable and simple to organise – just input the wording that you’d like our in-house experts to add to your awards when completing our online order form. 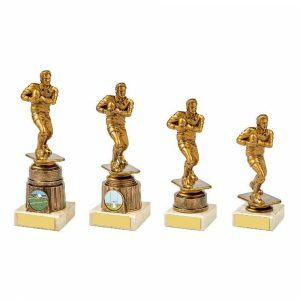 The recipients are sure to appreciate your efforts and treasure their trophies for years to come. 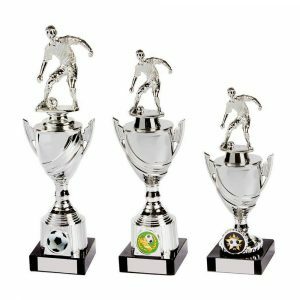 Purchasing your trophies from our user-friendly website will be hassle-free, but if you have any questions, don’t hesitate to contact us. 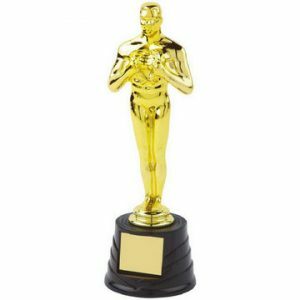 Call 020 8722 0250 or simply email us – we’re always happy to help.